Home › ​Usborne Lift-the-flap very first questions and answers - What are Germs? 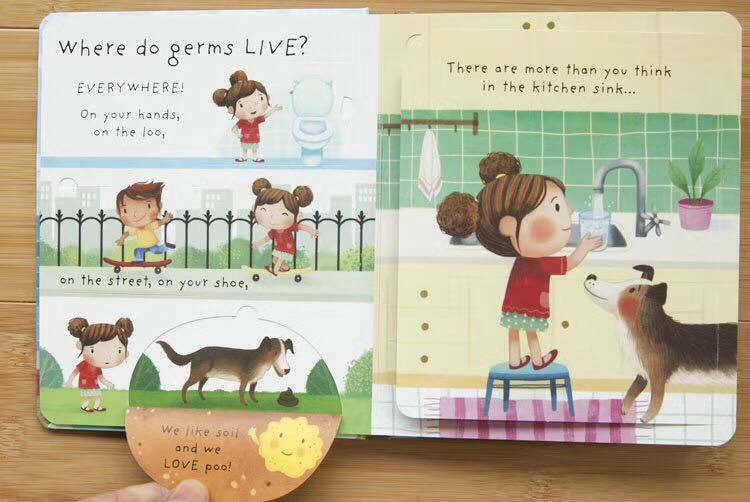 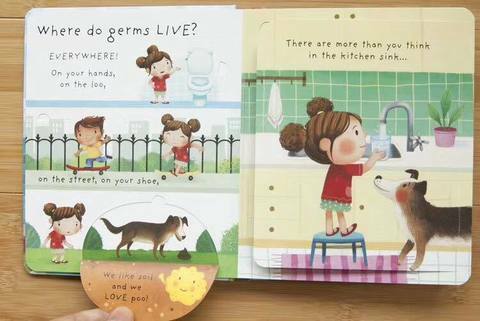 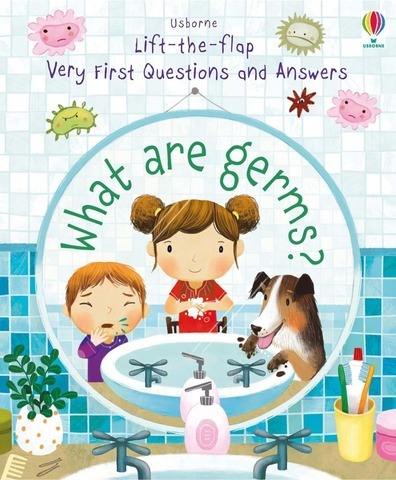 ​Usborne Lift-the-flap very first questions and answers - What are Germs? 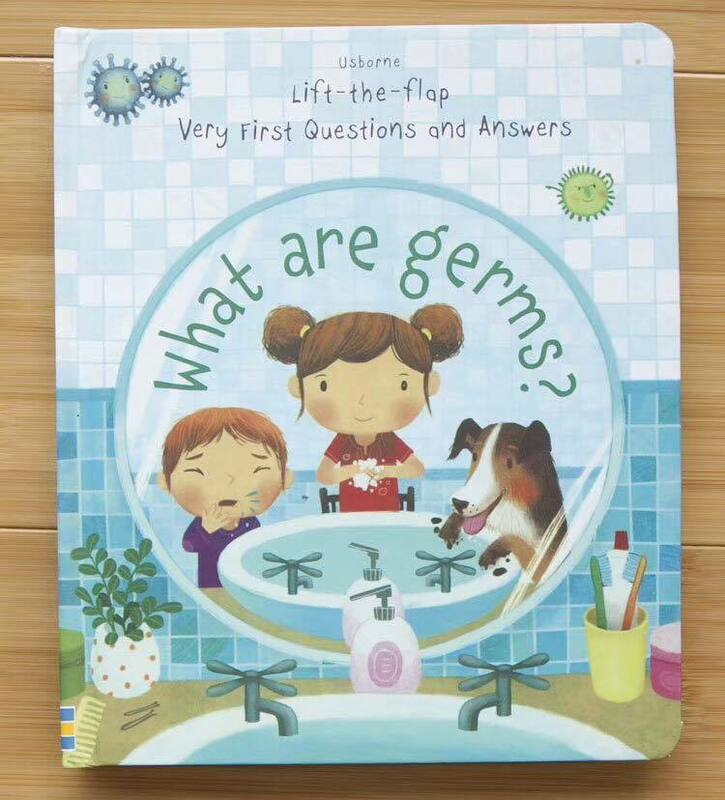 Usborne Lift-the-flap very first questions and answers - What are Germs?